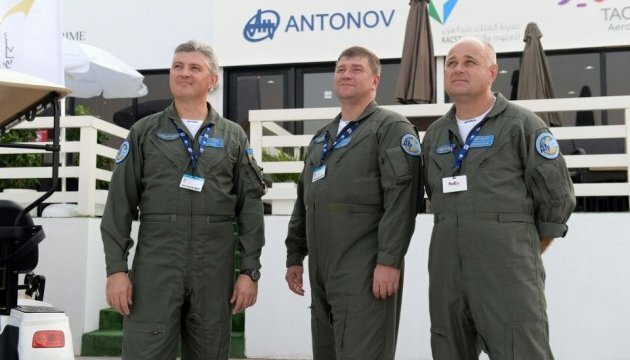 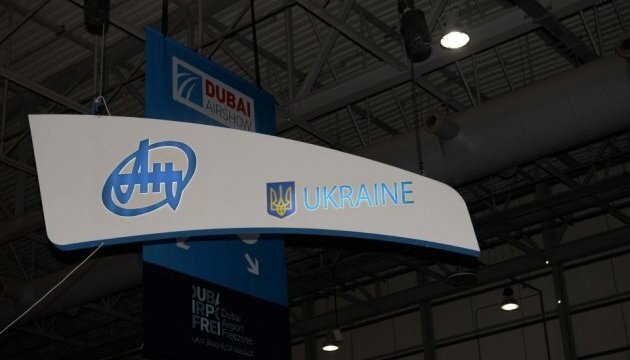 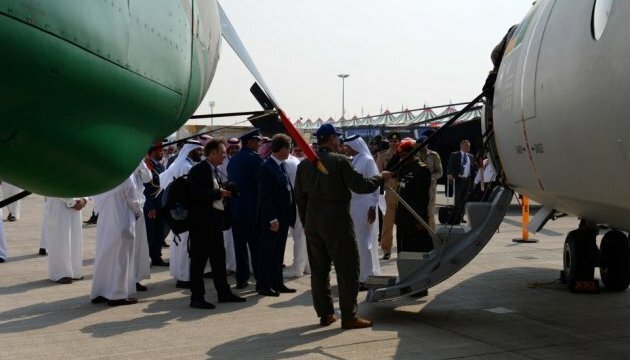 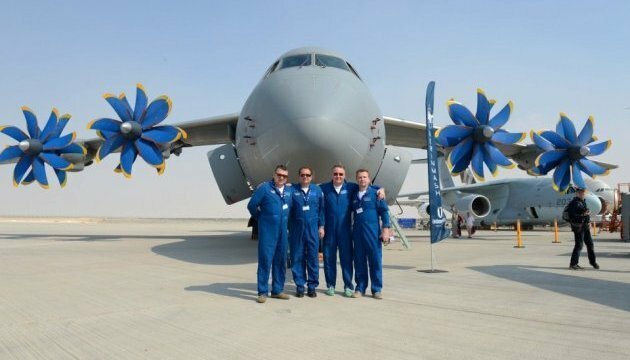 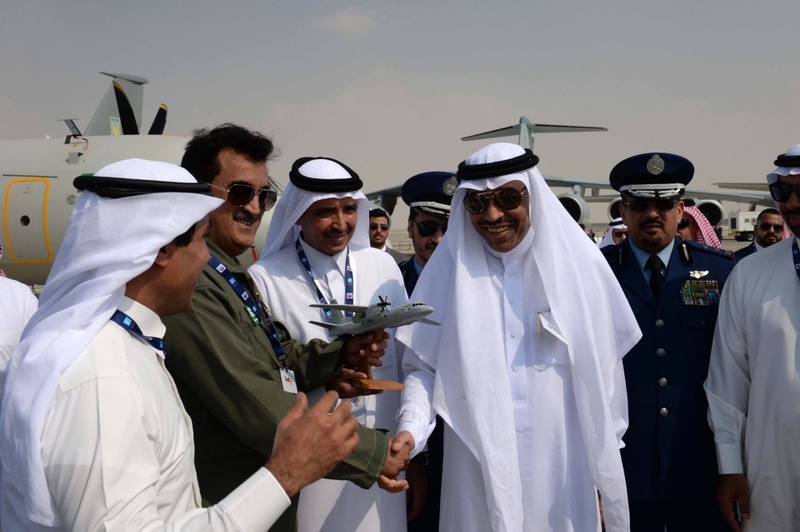 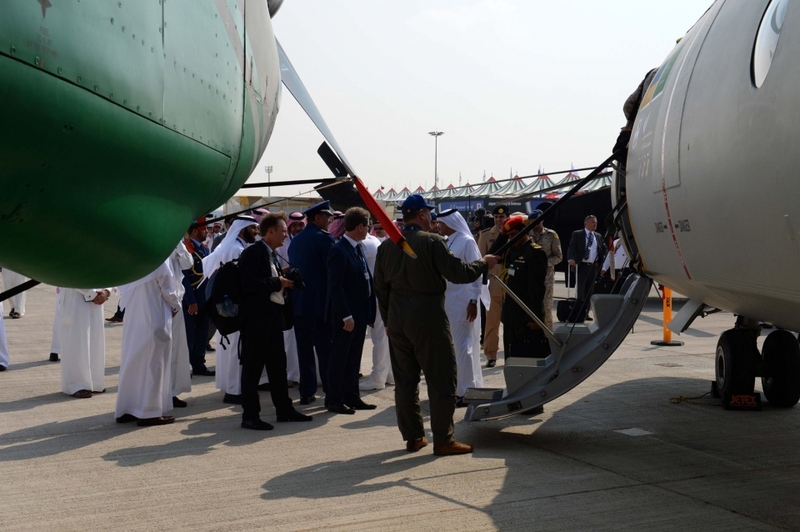 Antonov State Enterprise presented two transport aircraft at the international Dubai Airshow exhibition. 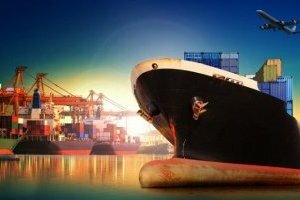 This is reported by the press office of the state enterprise. 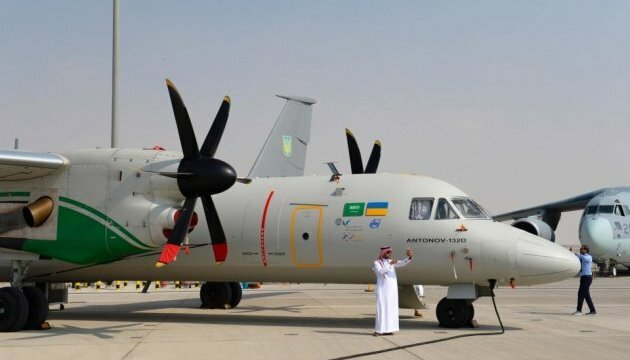 "The prototype of the An-132 light multi-purpose transport aircraft, the An-132D aircraft, and the AN−70 short takeoff and landing military transport were presented," the Antonov press office reported. 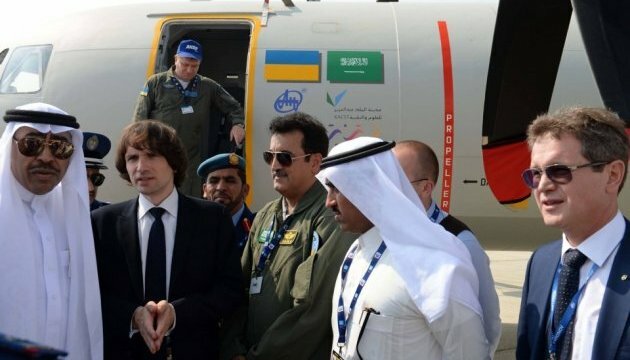 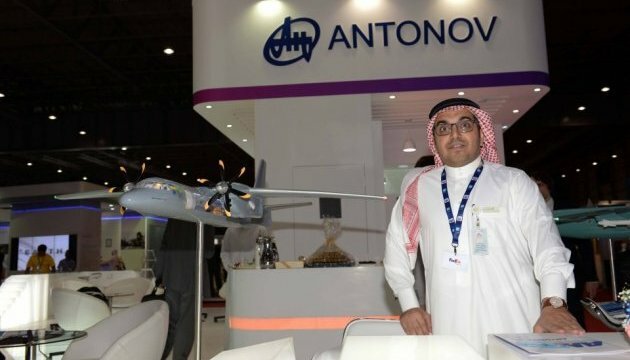 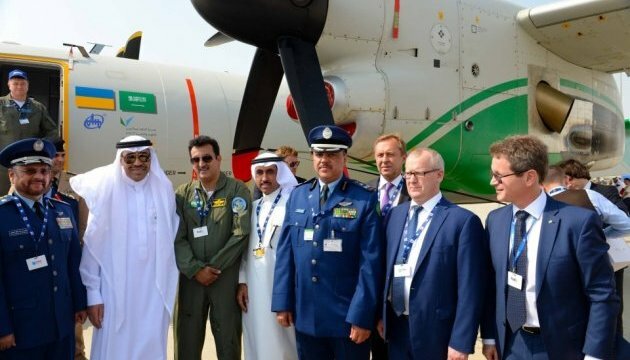 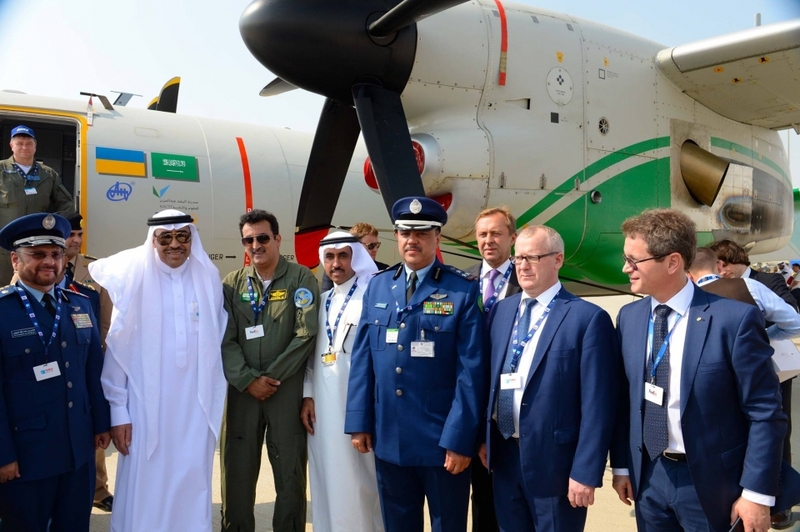 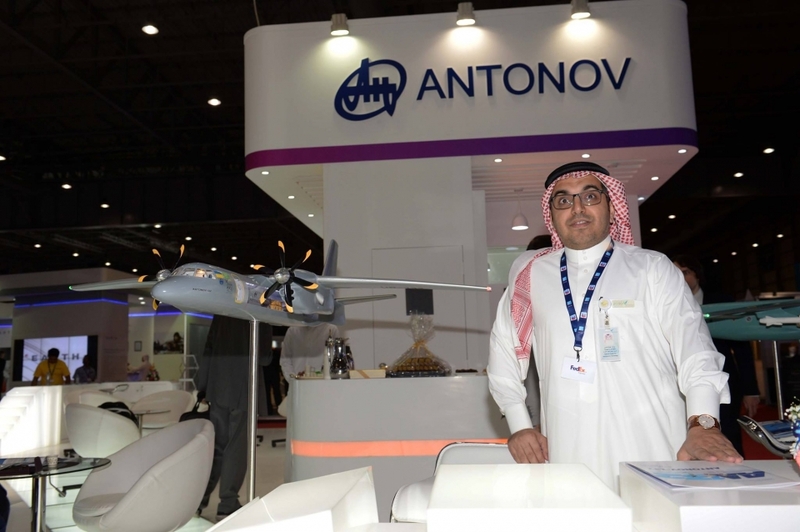 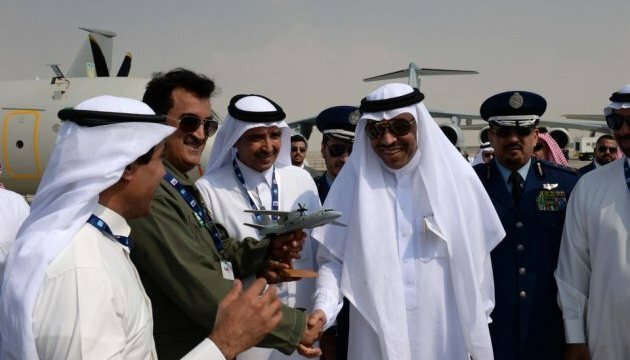 The Antonov State Enterprise presented the An-132 program together with partners from the Kingdom of Saudi Arabia. 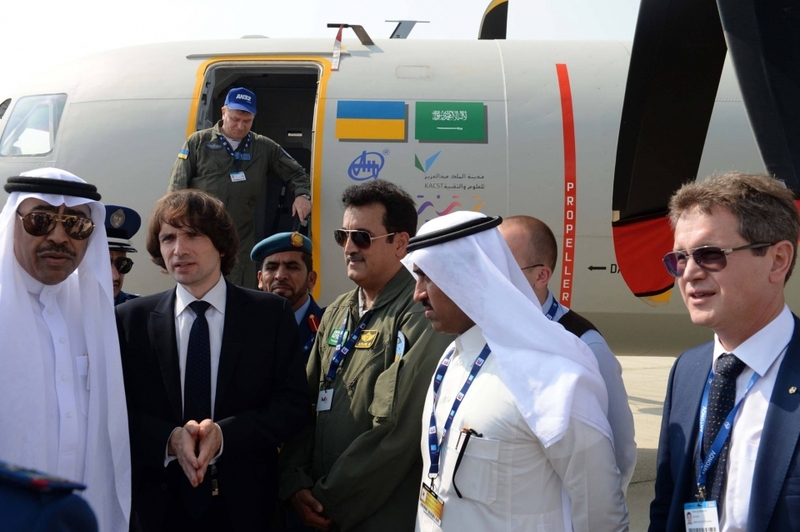 An-132D aircraft has already participated in the demo flights. 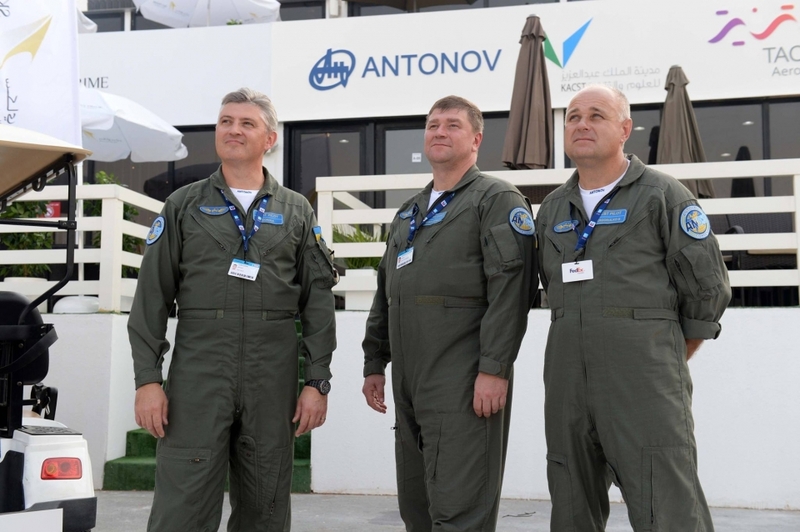 The crew showed high maneuvering performance of the aircraft in the sky over Dubai. 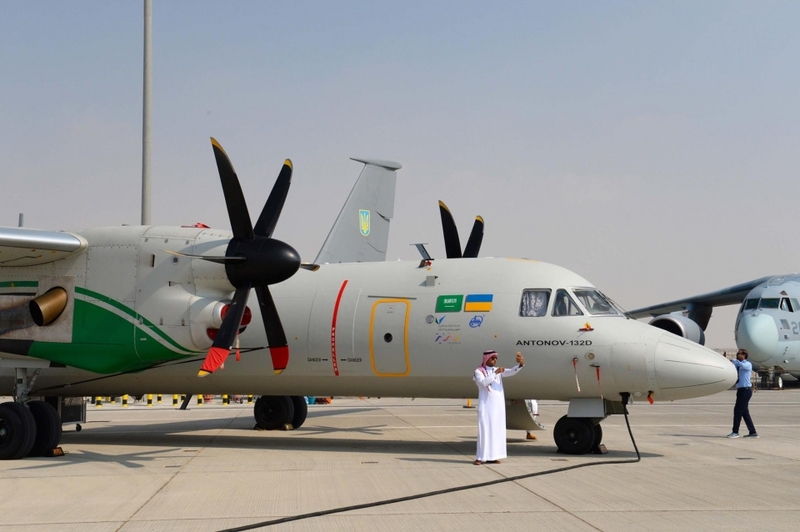 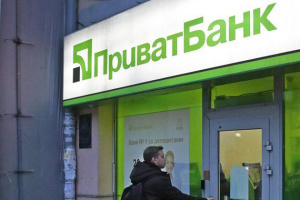 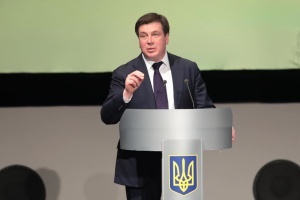 In addition, the negotiations were held on supplies of components for the serial production of the An-132, design of its new modifications and the after-sales support of the An aircraft in the Middle East and North Africa.